Largest grill selection in the area. Featuring Weber, Traeger and Louisiana Grills. We also sell rubs, spices, pellets and accessories. 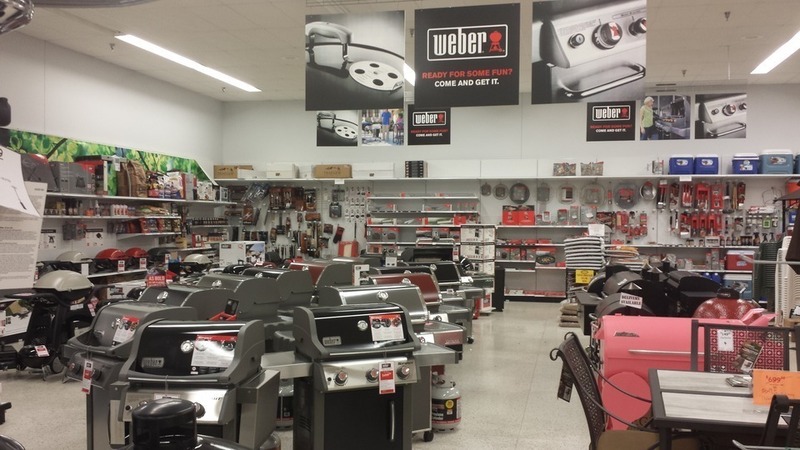 Why buy your next grill from Kopetsky's ACE Hardware?